If you love the smell of cinnamon then this tip is for you. 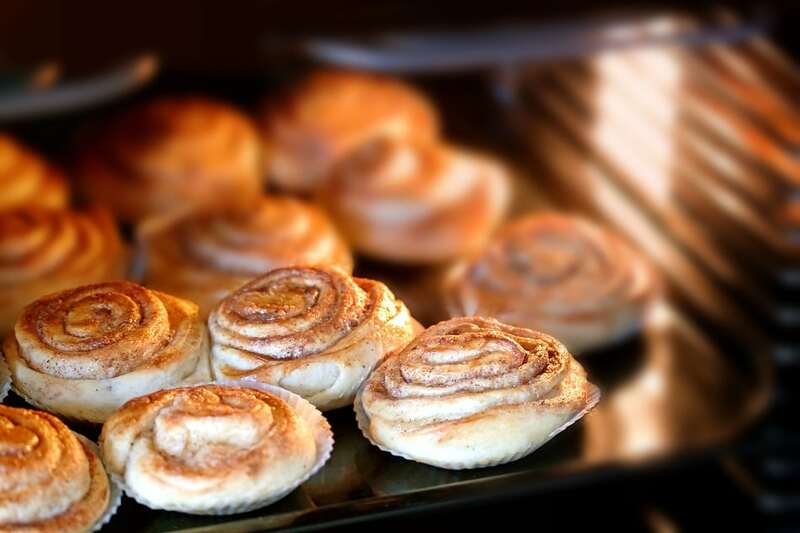 Buy ready-to-bake cinnamon dough and bake as instructed. The wonderful smell will permeate your home and you’ll have a dessert for dinner too. If you don’t like the smell of cinnamon, then make banana bread, chocolate chip cookies or pecan pie to create a delicious aroma.